When it comes to rollovers and moving a 401k to an individual retirement account (IRA), most people will frown and tell you how difficult this can be. However, what they may not know is that it can be completely painless (as long as you follow the right steps!). We think there’s too much confusion surrounding the topic of qualified retirement accounts (401k), IRAs, and moving jobs so we’ve created this guide to provide a helping hand. 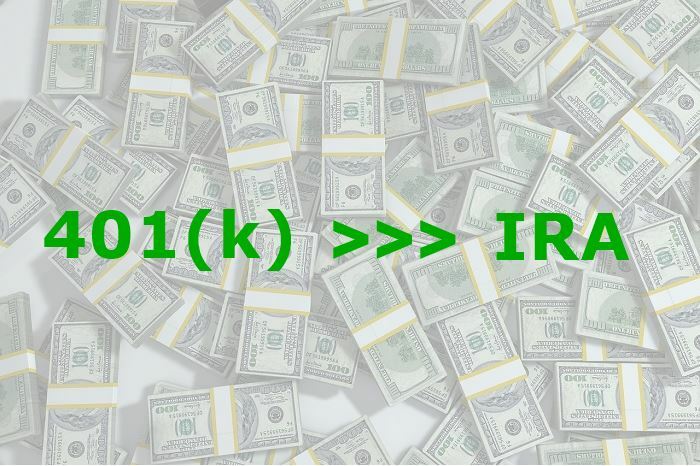 Not only will we explain how to move 401k to IRA, we’ll also take you through the process of choosing an IRA provider. We understand why the process can seem confusing, because there is a right and wrong way to roll over funds from a 401k. For example, we advise against cashing out your balance and we also advise against getting the provider to send a check in your name. In the past, we’ve seen many people make this mistake and it means that the IRS could receive up to a third of your balance. After working hard and building the balance, the last thing you want to do is lose a significant chunk just through making the wrong decision. Open a Rollover IRA– To avoid those nasty tax surprises, we advise deciding on an IRA and finding a provider to open a specialized rollover IRA (more on this later!). Once the plan is in place, simply ask them to help with a direct rollover. Don’t take these two words lightly, a direct rollover means you won’t see the money at all. 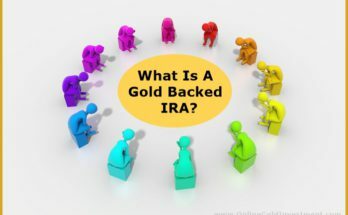 Rather than receiving the money personally and then putting it into a new account, which may incur fees and tax charges, the money is essentially transferred from your 401k to the IRA directly. If you’re ready for more instructions, you’re going to be disappointed because this is basically the extent of your task. 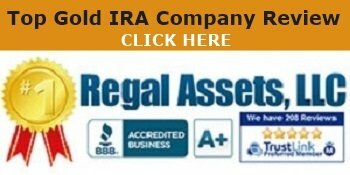 The money will enter the IRA as cash so this will need to be invested, but this is something most providers will help with. As the money is moved across, your new provider will take care of security and make sure the money is received and protected upon arrival. Ultimately, the hardest part of the process is choosing a reliable provider who will look after your needs and ensure the transaction goes as smoothly as possible. For this reason, we’ve got some fantastic tips below. When researching how to move 401k to IRA, you’ll find plenty of companies promising the world and offering to help. The most important piece of advice we could possibly provide is to take your time during the decision-making process. With the wrong decision, you’ll be left dealing with lots of hassle rather than sitting back and allowing the company to do all the work on your behalf (which is what should be happening!). Trust – In the market, you’ll come across insurance companies, mutual fund companies, brokerage firms, and banks. In truth, there are both benefits and drawbacks to choosing each of these and it all depends on your unique scenario. If flexibility is important to you, your best option is likely to be a brokerage firm. Alternatively, those who want guaranteed income may need an IRA that comes with an annuity. Either way, choose a solution where you feel comfortable and feel as though you can trust their decisions. Although this can be difficult, always question the suggestions of companies. Are they actually trying to help? Or are they hoping to earn some commission from you? 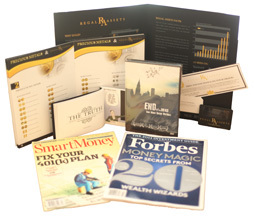 Investment Opportunities – Secondly, you need to think about how you want your money to be invested in the long-term. Alongside mutual funds and ETFs, you actually have more options than you realize. 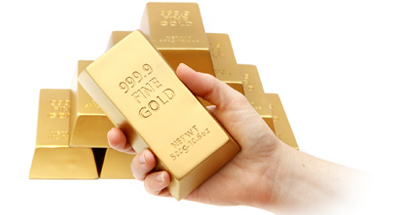 For example, later we’re going to talk about a solution that isn’t as widely advertised for IRAs but can be just as valuable; precious metals. Even after the likes of gold and silver, some providers can also set you up with a crypto IRA so suddenly your retirement account becomes part of your investment diversification plan. 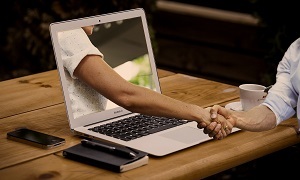 Helpfulness – Just like any major purchase, we recommend communicating with a shortlist of companies and having simple conversations with them. If you have a couple of questions, for example, approach the company directly and see how useful they are in helping. Do they answer your phone calls? Do they provide useful resources? Are they knowledgable and do they fill you with confidence while talking? Insurance – Do they have insurance? When people ask how to move 401k to IRA, they often forget about the finer details such as insurance (luckily we have your back!). With the very best companies, they’ll be bonded and insured so your investment will always remain safe. 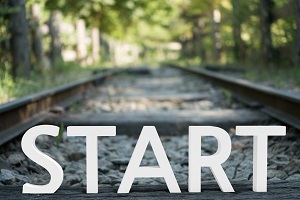 Experience (and Future Plans) – Let’s not forget, an IRA is going to stay with you for an extended period of time so it isn’t necessarily a good decision to choose a provider with a lack of experience. Considering you don’t know how well they’re going to perform in the market, this is a huge risk. Instead, we recommend looking for companies that know the industry like the back of their hand and have plans to grow and expand in the coming years. Hard Work – Finally, we want to continue the point of ‘helpfulness’ because this is a huge change to your financial future. If you’re communicating with a service and they aren’t being helpful, why should they have your business in return? With the very best services, they do all they can to ensure you have the required information to be confident in your decision. 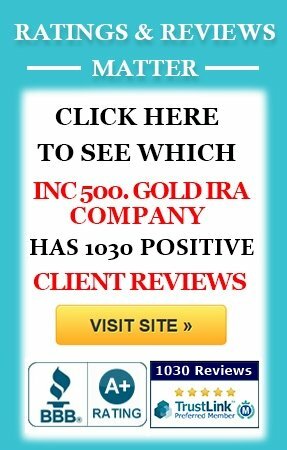 From how to move 401k to IRA all the way to managing your account, they should be available to help. Rather than attacking you with all the sales speeches, they should answer questions, point you towards useful resources, and more. For us, one of the best examples in the industry is seen with Regal Assets. 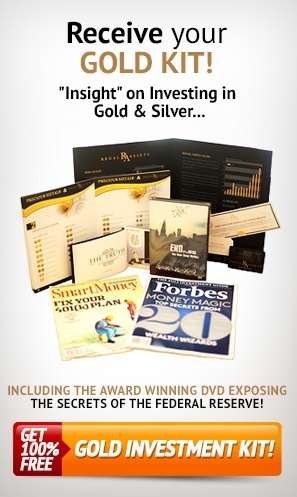 After entering a few basic details, all prospective customers can receive a free gold IRA kit. What’s more, they try to make the process as easy as possible for the client. 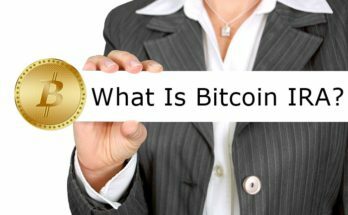 For example, they offer an easy application, they communicate with your custodian directly to take the pressure from your shoulders, and they fulfil the order depending on whether you choose a gold IRA, silver IRA, or even a Bitcoin IRA. 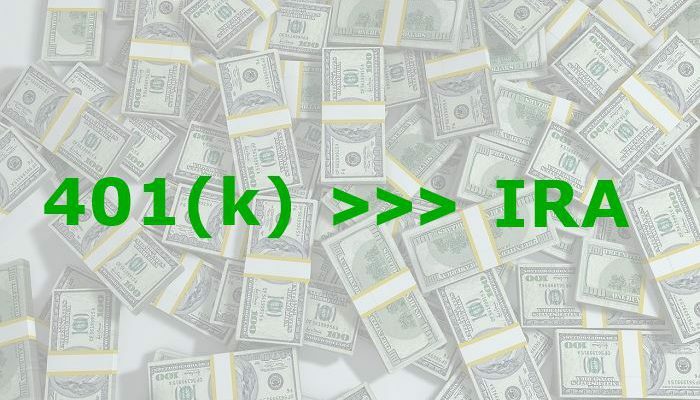 As you can see, moving your 401k to an IRA can be incredibly simple…but most of the work comes with choosing the right provider. With one wrong move, you could find yourself doing all of the work. With the right provider, they’ll take charge of the situation. Remember, if you have any doubts or questions, there’s nothing wrong with speaking to a finance professional. They’ll be able to assess your position and provide tailored advice not just for right now but for your financial future too. Before choosing a provider and plan, you need to understand all the associated fees and charges, how to avoid huge tax penalties, and how to protect your savings so you and your family can enjoy a comfortable retirement! 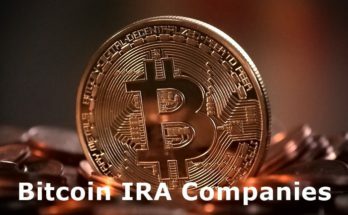 Previous Article What Is Bitcoin IRA?